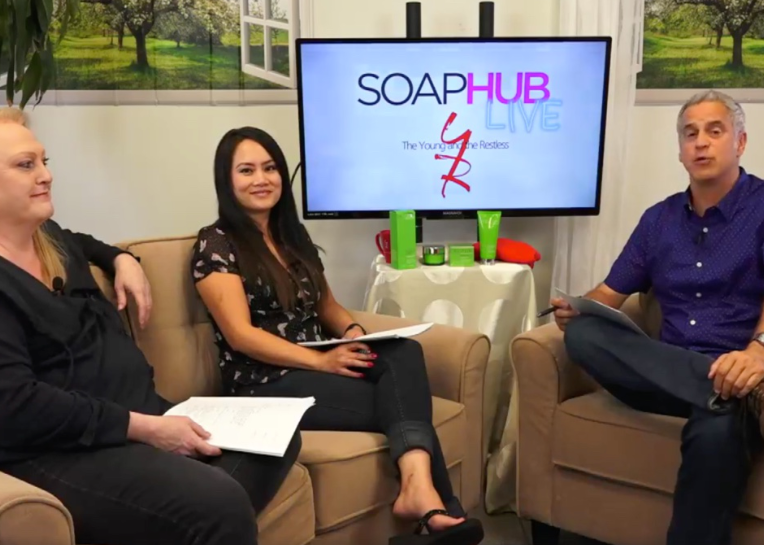 Pink Java Media is a modern media company that believes in the power of going deeper to connect with passionate, curious, loyal audiences. Reach 4 Million+ engaged and influential Audience. *Total number of times people engaged with our posts through likes, comments and shares. 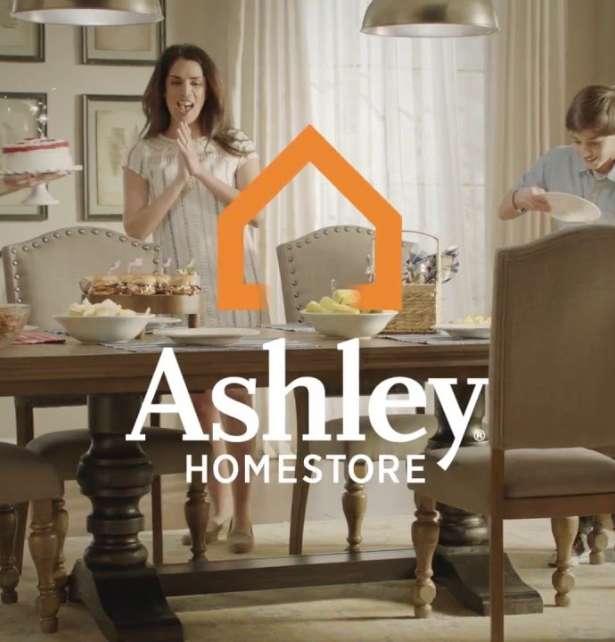 Pink Java Media launched a campaign to increase brand awareness for Ashlely Homestore. Pink Java Media reached over 2 million people with the Ashley Homestore campaign. Campaign was run on Email Newsletters and on Website.